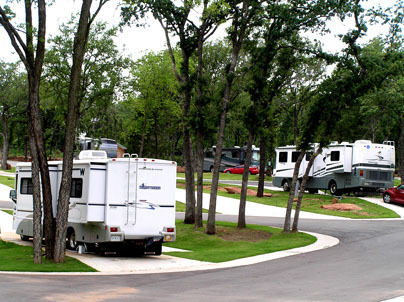 Visit the highest rated RV resort in the OKC region! Don’t worry about dinner! 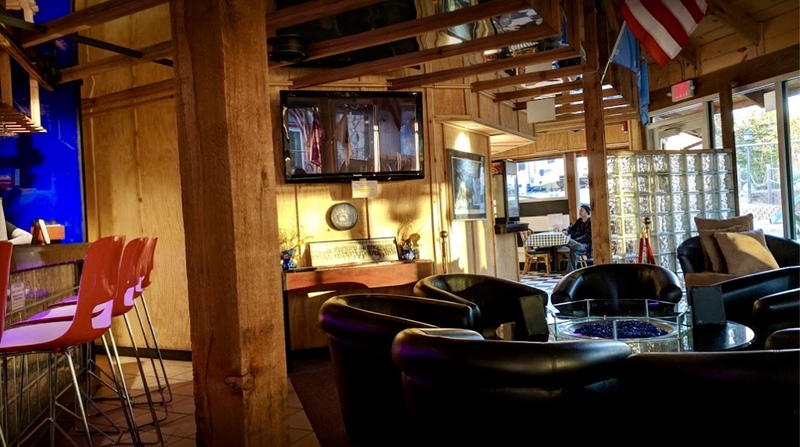 Come by our new Bar & Grill for a great meal and some great drinks. Click below for more! Want to visit the famous OKC Zoo? The Cowboy Hall of Fame? The Science Museum? 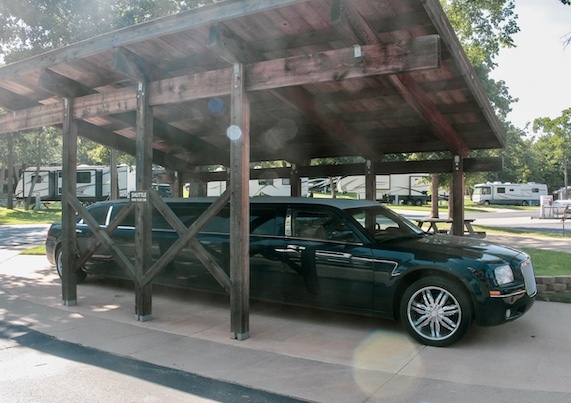 We’ll take you in style! Shuttle is free within three miles of the resort. From Memorial Day to Labor Day, you and your family can enjoy our pool area! 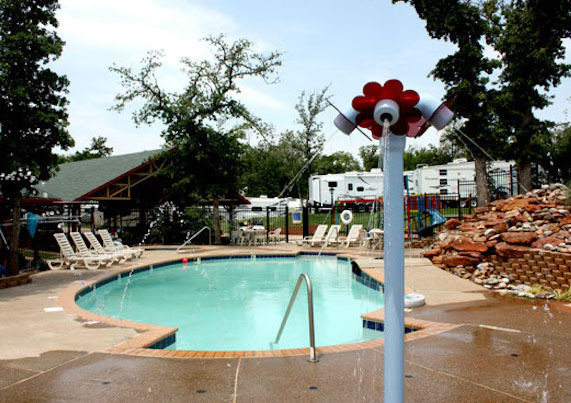 Relax in the Oklahoma sun or swim in the cool water. Just remember, no diving! 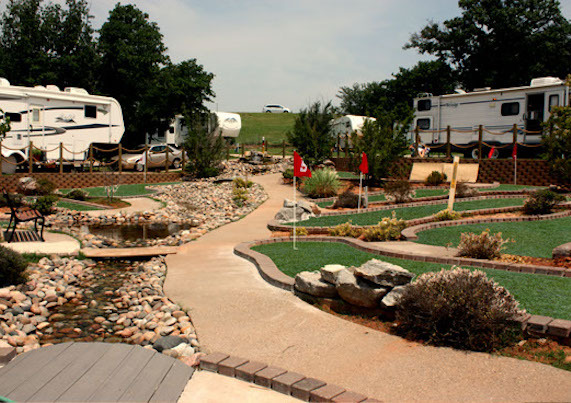 Talk to our Concierge about our miniature golf course! It’s only $5 for the whole family to play, and what says family fun like putt-putt? Have little ones? 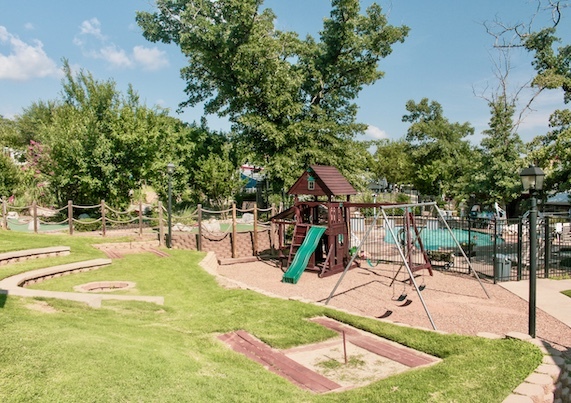 Your kids will love running around the playground, playing horseshoes, or leaning in for s’mores around the fire pit at night. Have a birthday coming soon, or simply want a place to grill on a summer day? 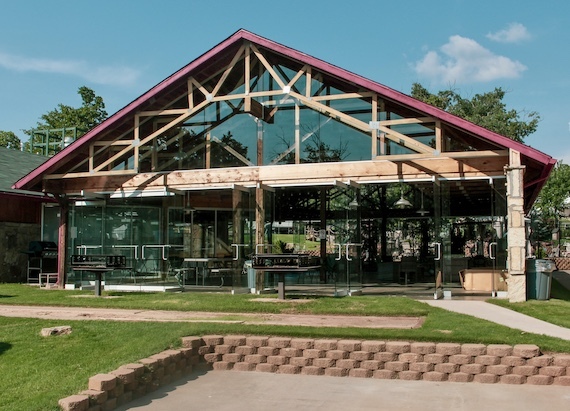 Our glassed-in pavilion is the perfect place! Ping-pong tables, pool tables, and even foosball, oh my! Sit back in the recliners and watch your favorite show, rent a movie, exchange a book, or have a conversation with our African Gray Parrot, Max! Forgot the chips? Ran out of milk? 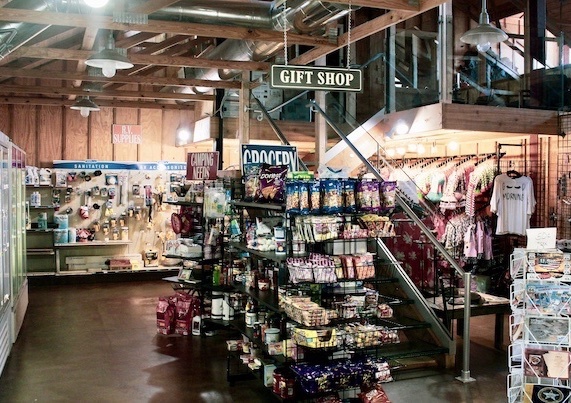 Want a souvenir from Twin Fountains? 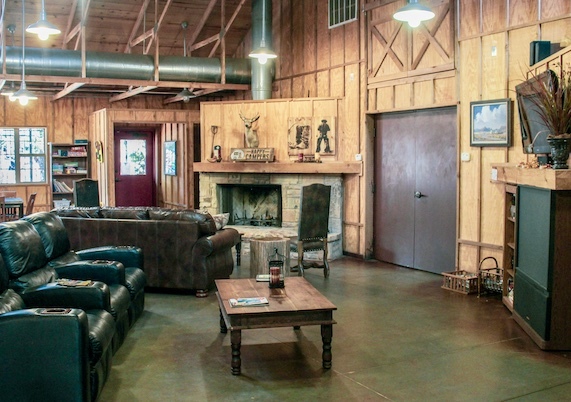 Find all that and more, nestled comfortably in our clubhouse. That’s right! 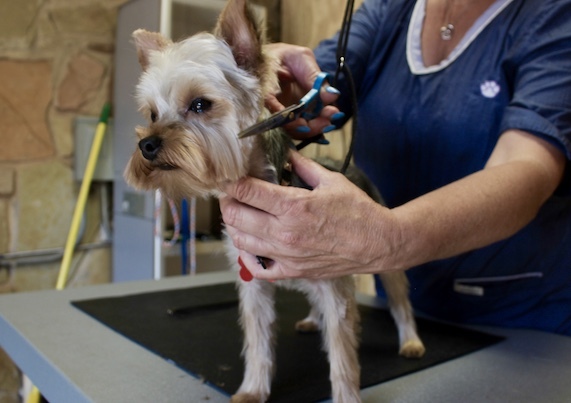 If you have a pet in need of a trim, come by and visit Mary Wilmoth, our on-site pet groomer. We designed our sites with Big Rigs in mind. Concrete approaches, full hook-ups, 40′ concrete pads, and double sewer hookups, for whichever accommodates best. We’ll even pick up your trash every morning. - Located in the Adventure District!